The hire period for a skip is 7 days. 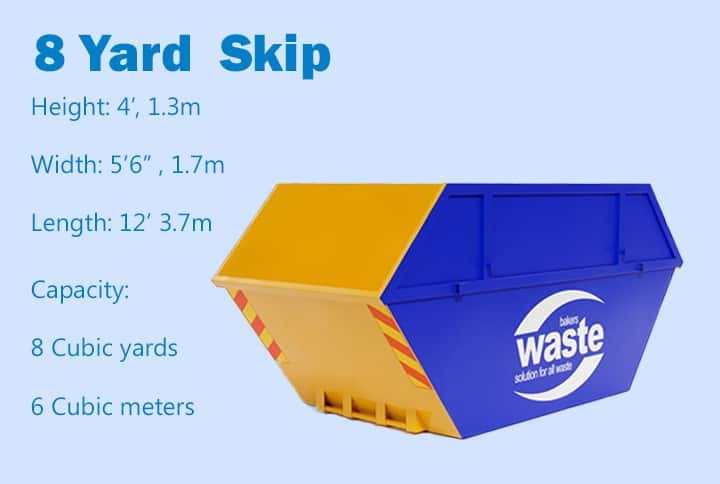 If you require the skip for longer, please contact our team otherwise the skip will be collected on the 7th day. A skip left on the road requires a licence. The licence is for 7 days only & must be renewed 72 hours prior to the 7th day. If the licence is not renewed, the skip will be collected automatically on the 7th day.